Archie was never going to fall for either Betty or Veronica and deep down the three of them knew it. Yet the girls continued to try, each using her respective strengths to win his tormented heart forever. Their love triangle provided conversation fodder amongst their friends and was a source of entertainment for Archie. Betty was the wholesome type with a sweet disposition – the kindhearted confidante. Veronica was the snobbish, cold and exceedingly wealthy one – the cliched femme fatale. Their characters polar opposites in every way possible, making readers adopt a Team Betty / Team Veronica stance early on. Meanwhile, Archie found himself firmly in the middle of their protracted rivalry. Archibald “Archie” Stevens was created by one of the founders of the comic to provide audiences with a character that was relatable. He was thus the stereotypical all-American boy caught between the loving girl he took for granted and the elusive one who was always out of reach. In 2009 the comic’s writers finally decided to make Archie choose between the two. It served to breathe new life into the franchise by breaking the love triangle once and for all. 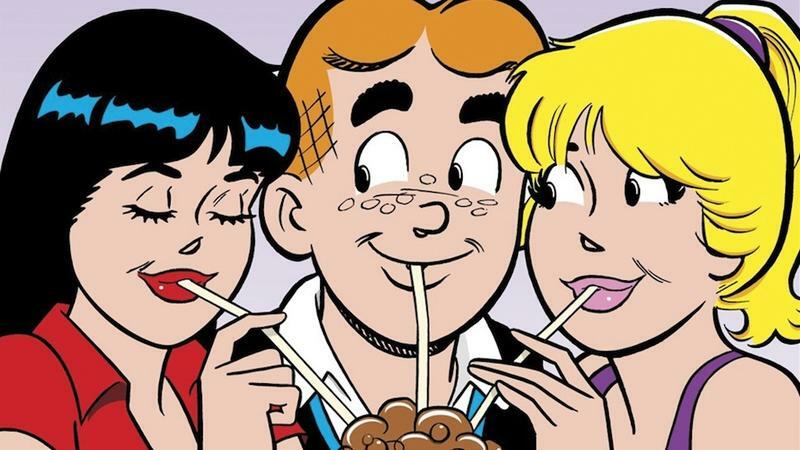 In one digest series, Archie marries Veronica and in the next one he weds Betty. However, the story arc was later revealed to be a dream sequence. Sadly, three years later, Archie was murdered, putting an end to the storylines between him and the two girls. While he apparently had children with one of the two prior to his death, the identity of the mother was not revealed. In sum, the situation demonstrates that one should always be aware of the consequences of investing in something, or someone so earnestly. All is not lost, however. That’s because the digest series has repeatedly shown that anything and everything can happen in a teeny little town called Riverdale.